← QotW: What leisure activity do you do with your JNC? SEMA has a reputation for being a circus of cars modified to the brink of absurdity and then some. But among American cars, especially the muscle favorites of the 1960s and 70s, money-no-object yet tasteful resto-mods abound. 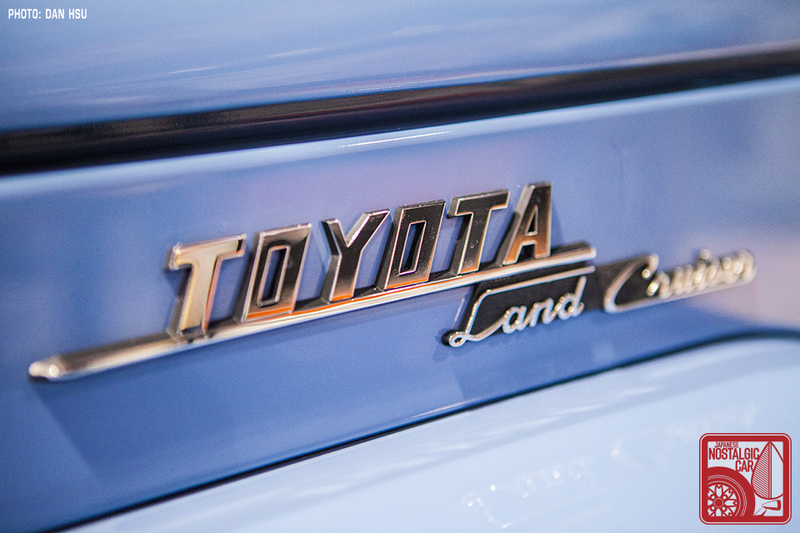 Among J-tin, there is no model that reflects this aesthetic better than the Toyota Land Cruiser. This year the Maxxis Tire booth displayed a beautiful FJ45 pickup built by Proffitt’s Restoration Land Cruisers. 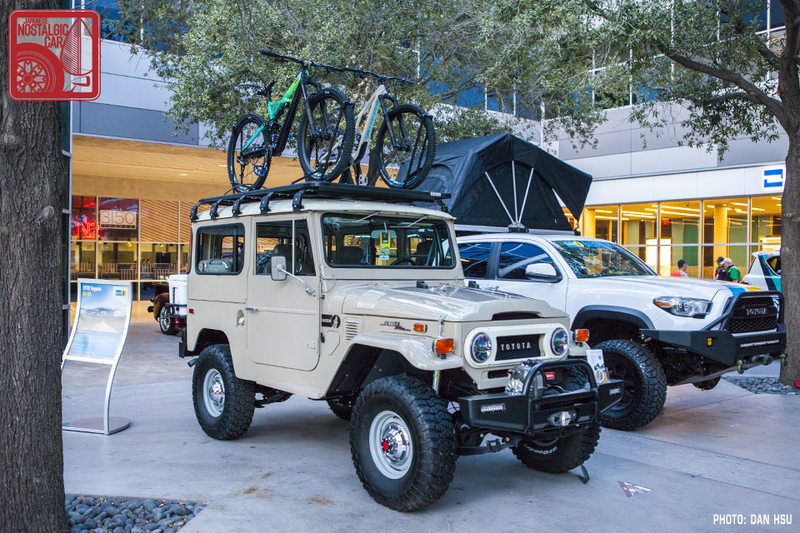 At first glance, you wouldn’t think it was anything other than a well-restored FJ45 lifted on Maxxis’s Razr-MT mud-terrain tires. 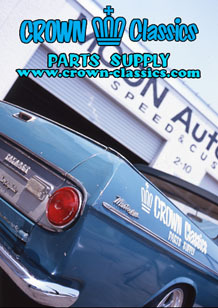 That’s partially true, as Jeremiah Proffitt has conducted a thorough frame-off restoration on this rare pickup body style. Peek under the hood, however, and you’ll notice a 4.2-liter 3F motor from a 1988-90 FJ62 Land Cruiser. Not only does that bump power to 155 horses and torque to 220 lb-ft, but adds fuel injection and some reliability improvements over the original 2F. Underneath, an H55F transmission adds a much needed fifth gear for modern driving. 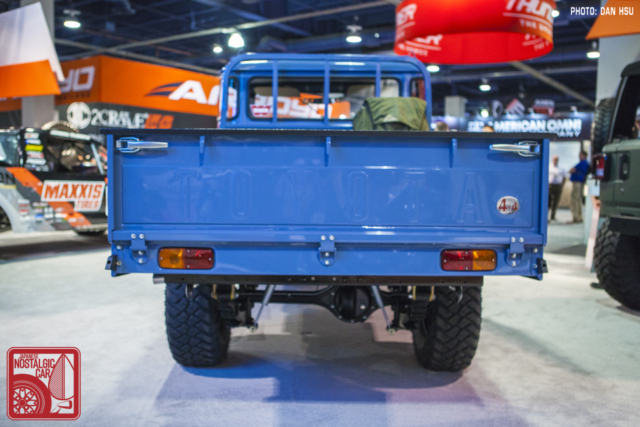 Its front and rear axles have also been swapped out for those from an FJ60. 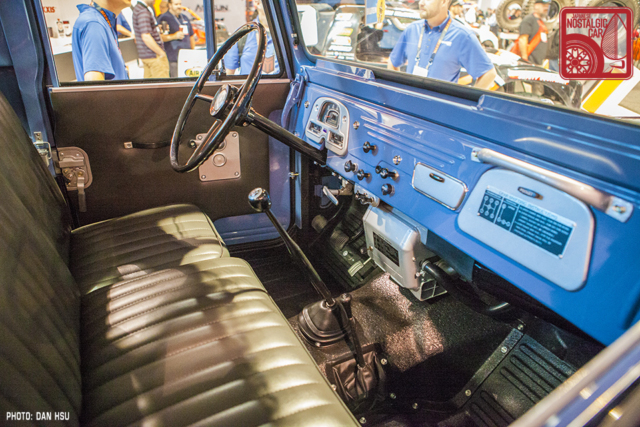 The 2.5-inch lift comes form an Old Man Emu kit with Bilstein 5100-series shocks. Elsewhere at the show, another Proffitt resto-modded Land Cruise was displayed beside a Toyota Tacoma overlanding rig. 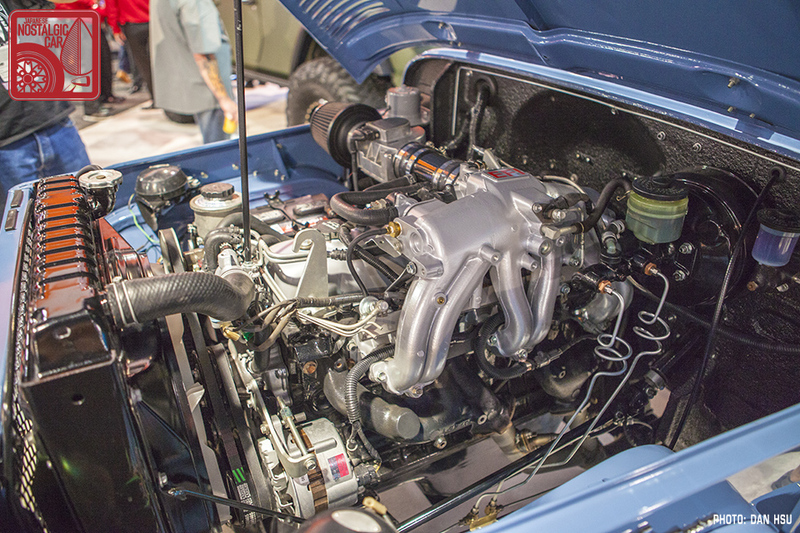 The tan FJ40 also had a 3F swap but was otherwise just as , a necessity for the elevation changes on Colorado’s Western Slope. 4x4s are experiencing a surge in popularity these days, as automakers largely abandon the once thriving sports car market. That’s evidenced by the fact that SEMA’s South Hall, once teeming with drift cars and booths from the likes of Falken, Yokohama, Toyo, Bridgestone, Michelin and Dunlop, have all but ceded the entire space to the growing number of tire companies focusing on off-road tires. In addition to Icon and FJ Company, there are now multiple firms spread across the country specializing in restoring and resto-modding Land Cruisers. One day, when the autonomous cars take over and self-driven cars are banned from the roads, enthusiasts will have go off-road. We can’t think of a better vehicle to do that in. 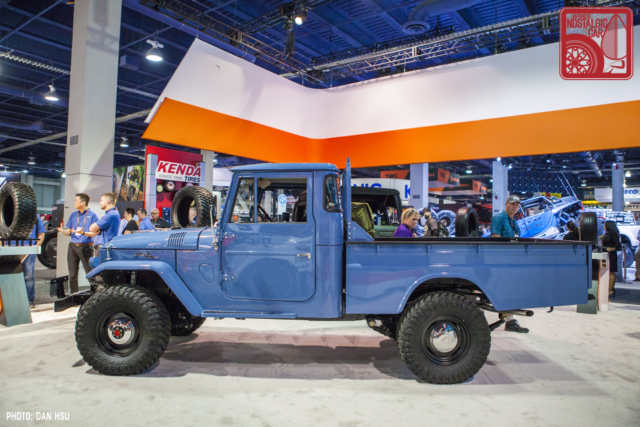 tagged: fj40, fj45, J40, land cruiser, sema. I would love to get a restomod FJ45 lwb pickup or FJ55 iron pig with modern V8 power as a tow rig for my first-gen Celica. Imagine seeing that on the road! Are you just covering the Land Cruisers for Proffitt, or are you gonna mention the other Land Cruisers, like the Expedition SEMA Land Cruiser in the Performance Pavilion, or the other three Land Cruisers parked and spread out thru SEMA? I wish I could get one of the u matched vehicle of the history. Too bad they’re stratospherically priced. Near supercar level. That reserves them as toys for rich boys which will be treated like jewelry, hardly driven, only to show up at Barrett-Jackson in 5-10 years. Curious that Toyota doesn’t make a true competitor to the Jeep Wrangler. And no, the FJ Cruiser is more Cherokee competition than Wrangler. A re-imagined urLand Cruiser, to use a German term. I’m guessing Toyota can’t “federalize” the J70 chassis for some technical reason, or the design is so “old” looking that that alone will kill many potential sales. You mean no one brought in a Mega Cruiser? It’s a little weird that the Suzuki Samurai keeps falling off the radar as a JNC Off-Road Classic. Wonderful machines stock, 1.6 16 Valve or VW Turbo Diesel in the hills, snow or even in the city with it’s 11′ frame. I don’t know if it can’t shake the image of the cheap wheeler to beat or the more pedestrian image of the Consumer Report “Death Trap” (they settled after it was too late). There are tastefully modded Samurai’s out there but they seem to wind up as a backdrop for a kegger. Mine is indispensable. 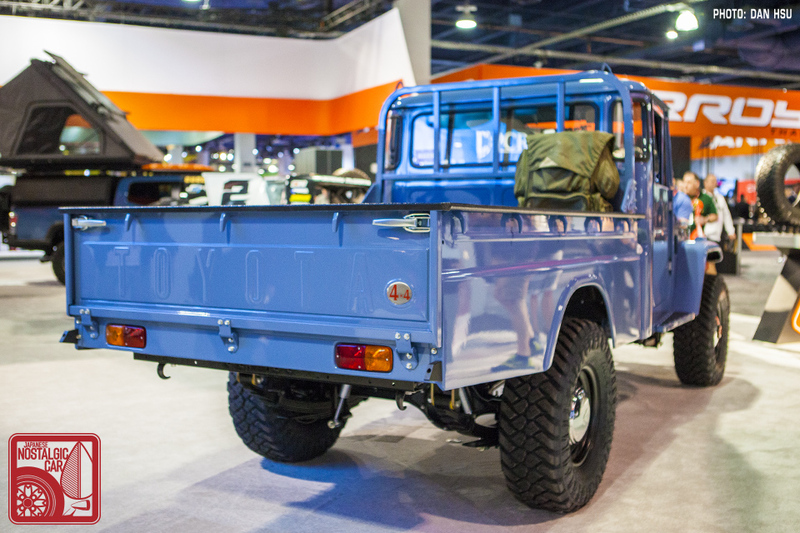 My observations differ, from a peak around 2013, 40 series Land Cruisers have been dropping, not climbing, due in no small part to numerous outfits getting into the business of restoring and/or resto-modding these trucks. Where prices were approaching and sometimes surpassing 100k, those numbers now are in the 40’s and 50’s. About the price of a nice F150. 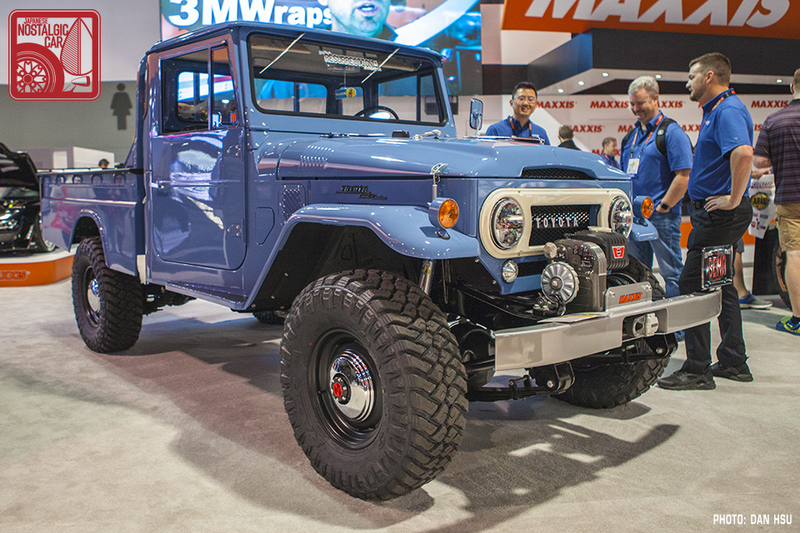 Love the looks of the FJ45. Good to know they installed body lift and other cool upgrades to it. I also love the color they chose for it.